With over 50 years in the carpet business here at Wall Bros we pride ourselves in being one of the UK’s most prestigious carpet and flooring firms in Swindon. We are highly delighted with the recent work that Wall Bros have undertaken in our Care and Nursing Homes. We have been using Wall Bros for over 50 years and are very pleased with the excellent quality of flooring they provide and fit. 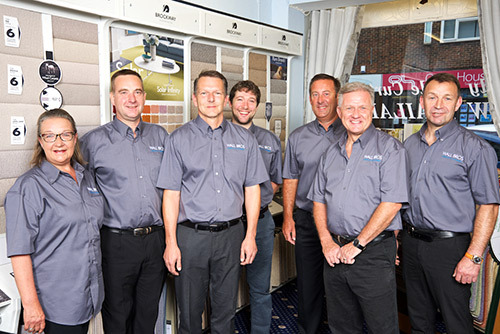 At Wall Bros we pride ourselves on being one of the UK’s most prestigious flooring firms. Specialising in all types of installations, we are able to meet even the most exacting of demands. You are cordially invited to browse our family showroom, where you may select from countless quality floor finishes. We are able to supply many floor carpet companies such as Abingdon, Adam, Associated Weavers, Brintons, Brockway, Cormar and Victoria to name but a few. The top brands will provide you with comfort, luxury and visual impact. 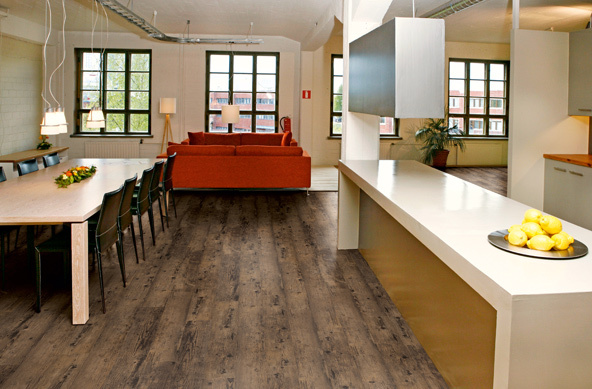 We also offer Alternative Flooring Products such as Woodpecker and Vusta, giving yo the very latest in contemporary wood, laminate and luxury vinyl flooring options. 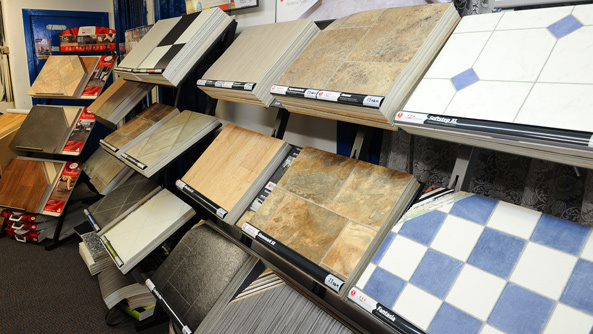 We encourage our customers to browse at their leisure in our showroom in Swindon, we recommend taking home a good selection of samples to ensure compatibility and satisfaction. Our Estimating service is completely free of charge and without obligation to buy. Wall Bros in Swindon brings you the full spectrum of quality floor coverings from all the principal manufacturers. In our excellent showrooms you will find inspirational carpets to fit every mood. Robust carpets to fit every use. Designer vinyls in a myriad of patterns and carpets that are tough but beautiful. Alongside the choice on offer from Wall Bros, the other defining characteristic is our commitment to wall-to-wall quality. We look for the best available products at every price range from a wide range of Principle Suppliers and you can rest assured we only deal with the best! 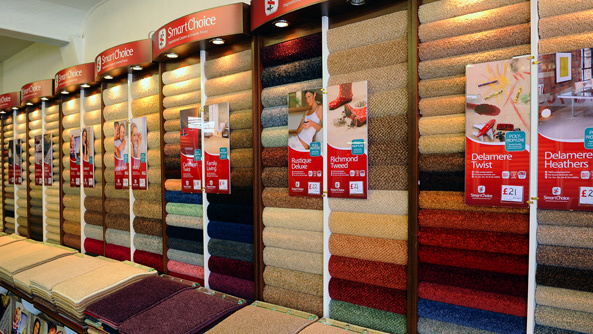 Before buying carpet we recommend you visit our stores for the best advice on purchasing. Our expert, friendly staff will be happy to help find the right product for you and your home. For Woodpecker Flooring ‘Affordable quality’ is no idle claim. Our traditional high standards of selection and machining of every plank of flooring – instituted in the original small factory where the first floors were made – are still applied today now that our manufacturing facilities extend to thirteen state of the art factories around the globe. 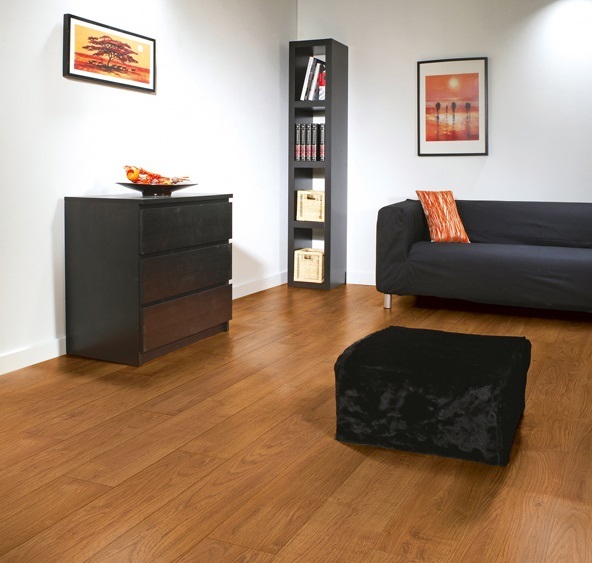 Our Vusta range of Luxury Vinyl Flooring offers you all the texture and natural beauty of a stunning real wood floor. Using some of the latest technologies, such as synchronised embossing, we are able to authentically replicate the appearance of natural materials making it difficult to differentiate a Vusta floor from a real wood or stone floor. Abacus Glazing is a premium service provider of all things glazing. They are based out of Bournemouth and work all over the region. We found that we needed a glazing partner a few years ago as generally customers came to us for their carpet needs in the middle of a renovation and glazing was always part of the renovation. 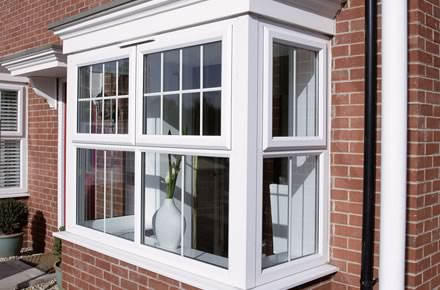 After going though about eight glazing companies that were not up to par Abacus Glazing – Double Glazing Bournemouth is now our recommended glazing solutions and glass work partner. Ask for Debbie when you call them. She mans the office and Phil is on the road completing the glass work. Abacus Locksmiths is the sister company to Abacus Glazing. The progression was natural. We needed a locksmith for renovation recommendations and Abacus was already a trusted partner. 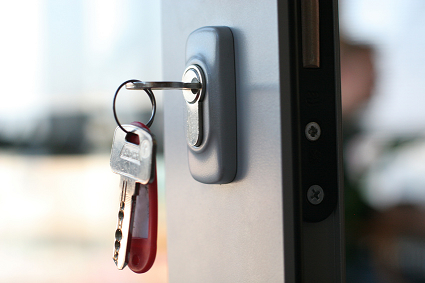 If you need locksmith services. Be it emergency in nature. Complete lock replacement or even repairs then you want to give Abacus Locksmiths – Bournemouth Locksmith, Lock Repairs and Replacements a call. They are up to par when it comes to our strict partner criteria for recommended providers. Abacus Locksmiths travel as required. This is one of the aspects we love about them. 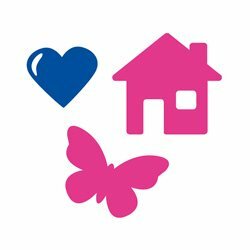 It doesn’t matter if you are not close to them as they have their own partner network covering the entire UK that meets our strict criteria also. Clean Victoria is a Newcastle based carpet cleaning company. They not only specialise in carpet cleaning but also rugs and upholstery cleaning. They come recommended as we have a strong presence with real estate agents in Newcastle upon Tyne and Gateshead with our partners who complete carpet installations up there in the North East. 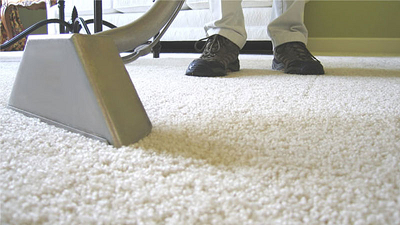 We always recommend that carpets are professionally deep steam cleaned after installed. So if you live in the North then Clean Victoria – Carpet Cleaning Gateshead is who you want to get in touch with. Swindon is become more and more popular. Our two biggest buyers of carpets are Bournemouth and Swindon. A lot of our clients have investment properties in Swindon and they still choose us for the carpet needs. 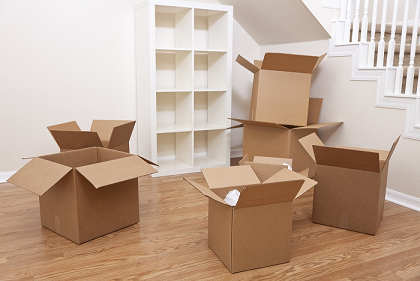 After searching long and hard for a transport partner who also provides carpet and upholstery cleaning we settled with We Move and Clean – House Removal Company Swindon Wiltshire as they already deal with the Swindon to Storrington route each week. We struck a deal with We Move and Clean to ship carpets up to Swindon. And those discounted rate apply to our clients also.